Home construction and renovation projects can run into hundreds of thousands of dollars. In most jurisdictions, contractors are subject to very little regulation or oversight. We've all heard of horror stories on HGTV programs like Holmes on Homes. Contractors paid in full and the job half complete, and the money is gone. How then does one pay their contractor and protect oneself? 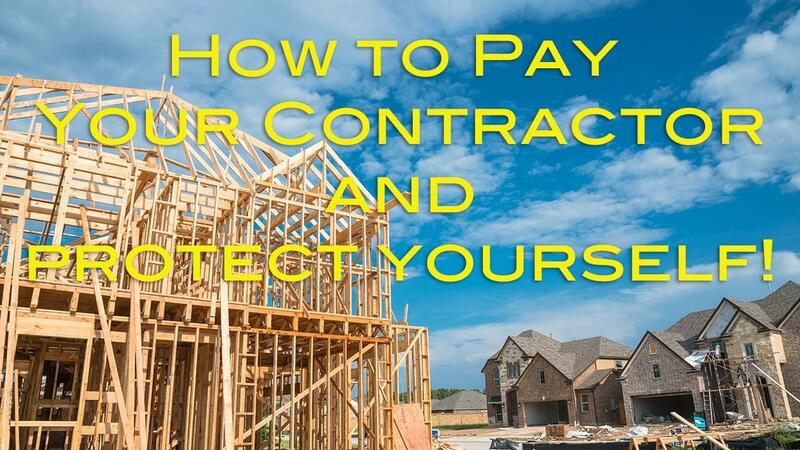 Watch this video and get our free tips on paying your contractor! 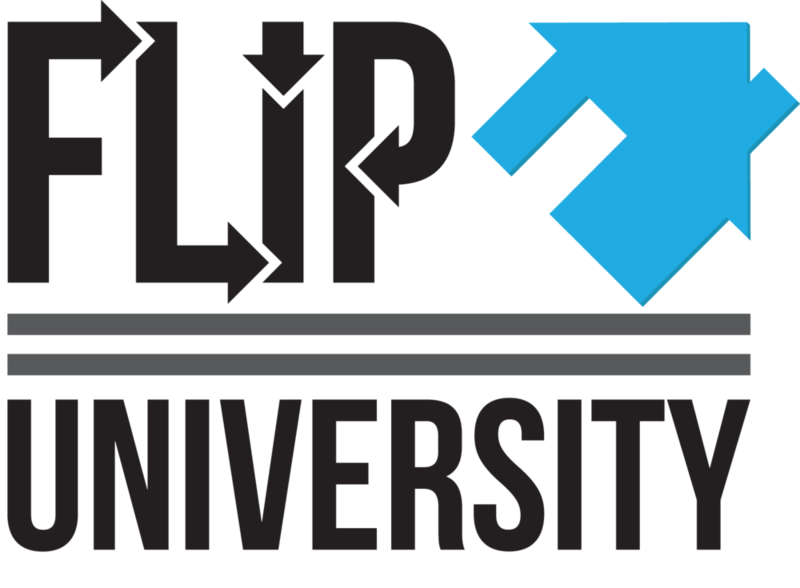 Visit us at www.FlipUniversity.com for more great free information. Want to Wholesale a House? Watch this!